There has been a flurry of interesting cultural events in our last few days. 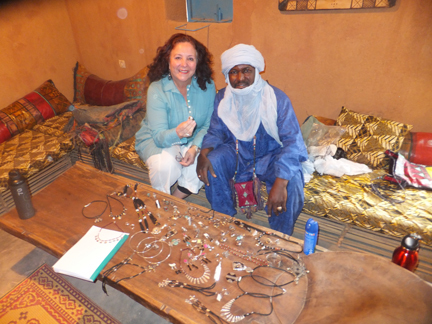 Before she left Linda, Bob and Louine made some purchases of the beautiful work of the Tuareg jewelers and leather workers. An old jeweler friend from Iferouane brought a selection to the house. I love to buy from them as the quality is great and the town was so isolated by the last rebellion because of land mines and the military looting it, that the whole population of the town fled and it was virtually ruined. They are now rebuilding–we bought them a bunch of goats last year. Then the Sultan of the Air died after 52 years in power. His funeral was a massive procession from the airport where his body arrived to the sultanate next to the mosque. To everyone’s great surprise a new Sultan was picked in only two days. He is the Sultan’s nephew. Hannah was the first journalist to interview him. 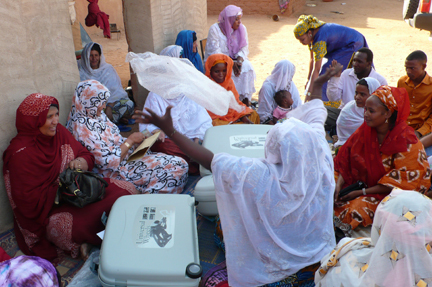 Sidi has been arranging many interesting interviews for her. Hidden in that dust cloud is a wildly spinning car. For the first time in my life I saw no goats or other animals in the streets–lucky for them. This procession used to be done on foot and camel with the women singing and ululating carrying baskets of new clothing for the bride. Now it is madly honking cars and a nest of plastic suitcases full of money. Oh for the old days. Our final night in town we went to a concert of Bombino. I have always known him as Omara. 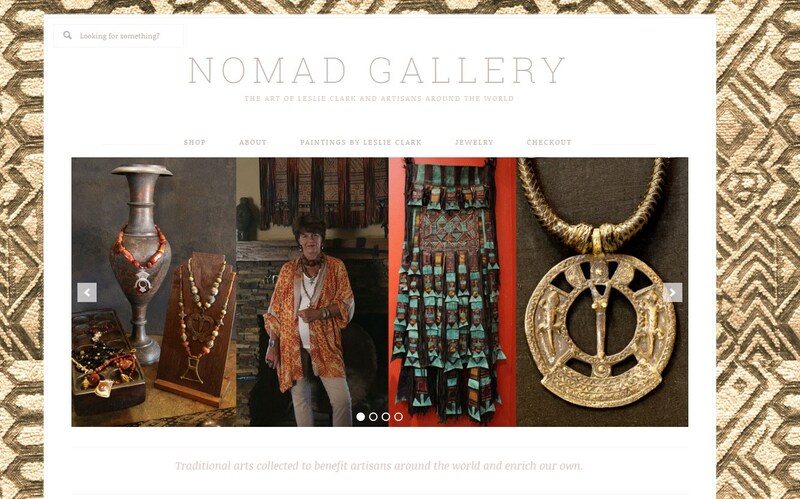 He has been to the US three times for the Nomad Foundation and now he is making a pretty big name for himself internationally. It was great to see how he has evolved. 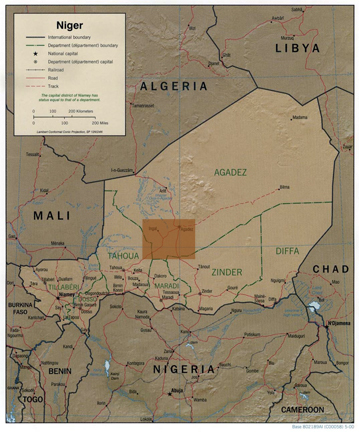 The wild thing about the concert is that Agadez has quite a few Libyans living here because of the troubles there. Both sides were represented. The Ghadaffi supporters were pumping fists and the revolutionaries were flashing what we think of as the peace sign, but for them it means revolution. I was wondering if a new war was going to break out, but they all danced together on stage–happily pumping fists and flashing revolution signs at each other. 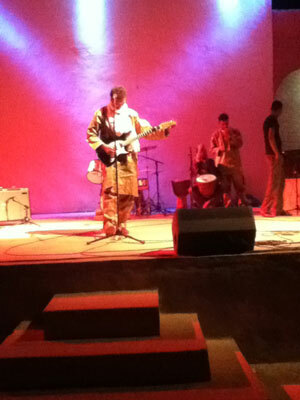 Bombino is a rocking guitarist and his music was a great bridge. My hair dosen’t look too bad when I don’t have to use a bucket….I cannot believe that there were no GOATS,SHEEP, etc. on the street! I am jealous I was not able to participate in this tradition for Bashir since I had just recently met this very handsome fellow. But back to the ranch for me….I am glad to be home BUT WHAT an ADVENTURE we had….well what are friends for?!! More Later… travel safe to India my darling and have a MOST FABULOUS TRIP….